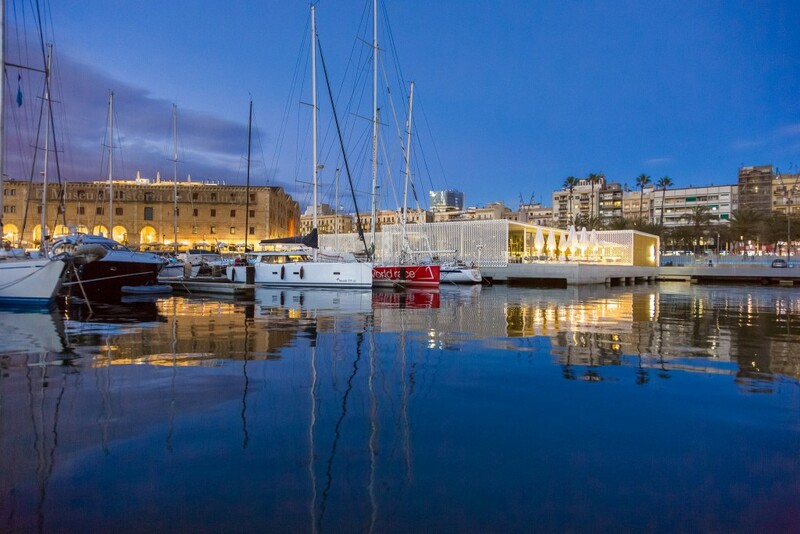 One Ocean Port Vell Marina is one of the best marinas for superyachts and megayachts (60m+). 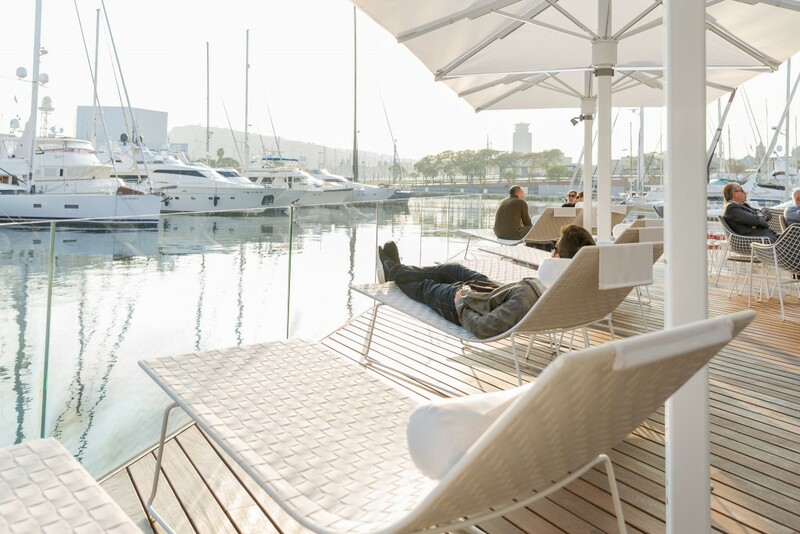 MarinaReservation.com made an interview in exclusivity with the General Manager of One Ocean Port Vell Marina, Captain Paul Cook. Paul joined Port Vell Marina – Barcelona, as General Manager in October 2014 where he is responsible for overseeing all daily processes, strategic development and bringing excellence into all services and operations. 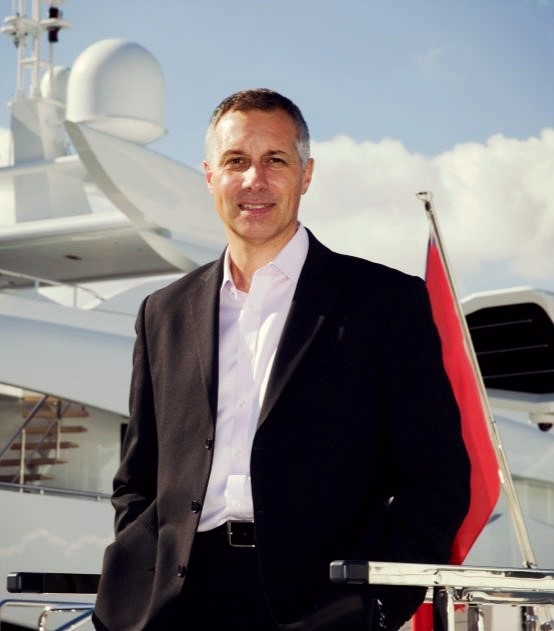 Paul’s 30+ years’ experience in the marine and superyacht industry started in the UK Royal Navy. His Naval career lasted 25 years spanning 14 ships with 3 appointments as Captain of frontline operational warships. Two high profile appointments in the Ministry of Defence and Second Sea Lord’s area complement this. In 2006 he moved into the superyacht industry as a captain of MY Anna, a 67 metre vessel, where he was responsible for 5 successful major maintenance periods. During this time he was also an integral and driving part of a multi-million Euro yacht build programme which completed on time and to budget. After two years he established and then became Managing Director of a company to support Owners, Captains and Crew before founding a navigation management company. In 2008 he continued his service to the industry by becoming the Chief Operating Officer and Business Development Director of an innovative technology and navigation company to achieve operational excellence and generate new business with strong revenue growth. 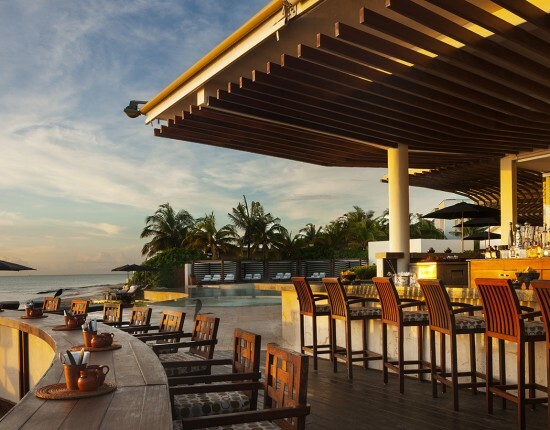 Most recently he has come from a role of Managing Director at Silverlining Furniture Group, a bespoke luxury company catering for luxury yachts and residences around the world. 1. 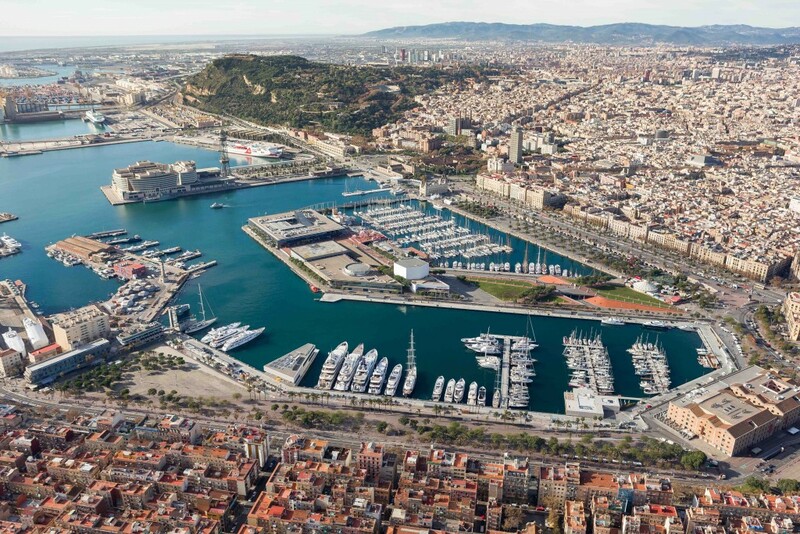 One Ocean Port Vell Marina is located in an exclusivist area in the downtown of Barcelona. 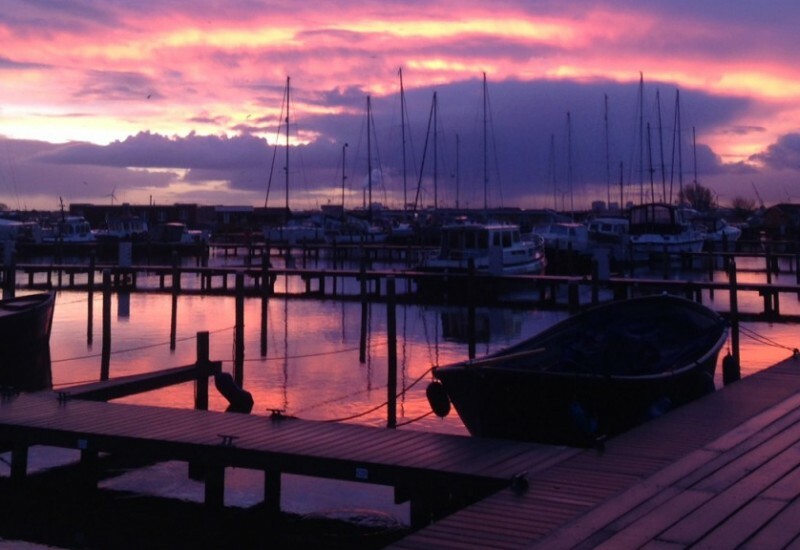 Please let us know how does it influence your customers in choosing to moor in your harbour? 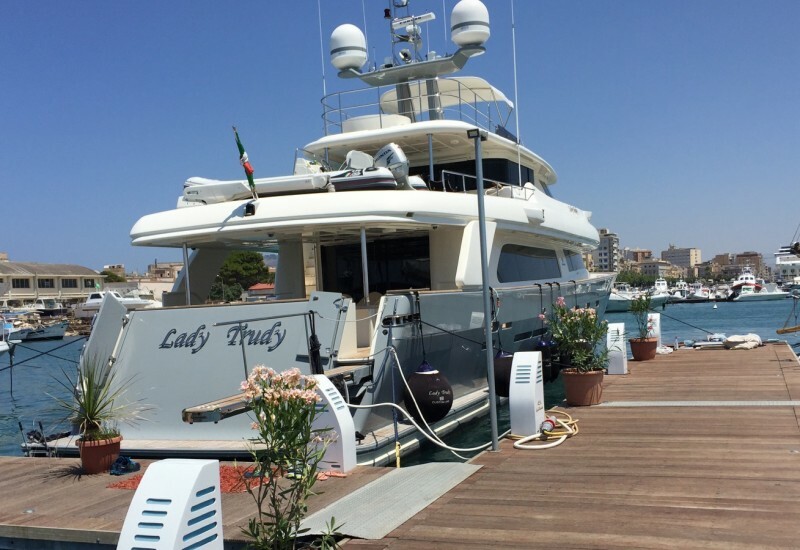 Superyacht owners have been very quick to see the benefits of such a centrally located urban marina in the exclusive part of one of the world’s most popular cities. Barcelona truly excels all year round as both a city and unrivalled marine destination. 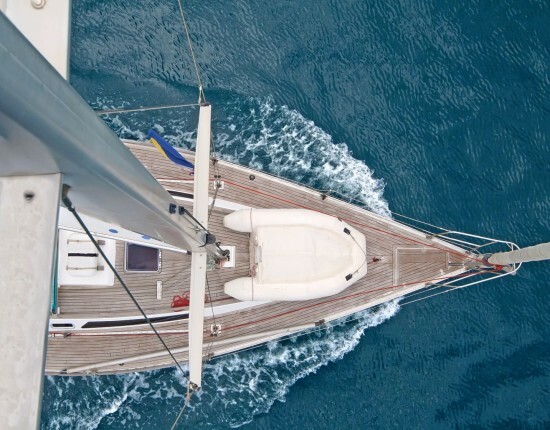 Aside from the attraction of the city’s cultural activities, architecture, design, beaches, nightlife and cuisine we are within just a few hours sailing of other yachting destinations including the Balearic Islands and South of France. We enjoyed an exceptional debut winter season establishing ourselves as a viable winter home port, with many yachts choosing to stay in Barcelona for repair and overhaul activities with plans to return for the spring and summer months. 2. You seem to be always in line with the latest developments in terms of facilities, creating the ultimate destination for luxury yachts. Is it an objective of yours? Is it difficult to be always up to date in the “puertos deportivos” industries? Yes, this was an important consideration for the marina’s design and concept which evolved from extensive consultation with Captains, crew and superyacht owners themselves. 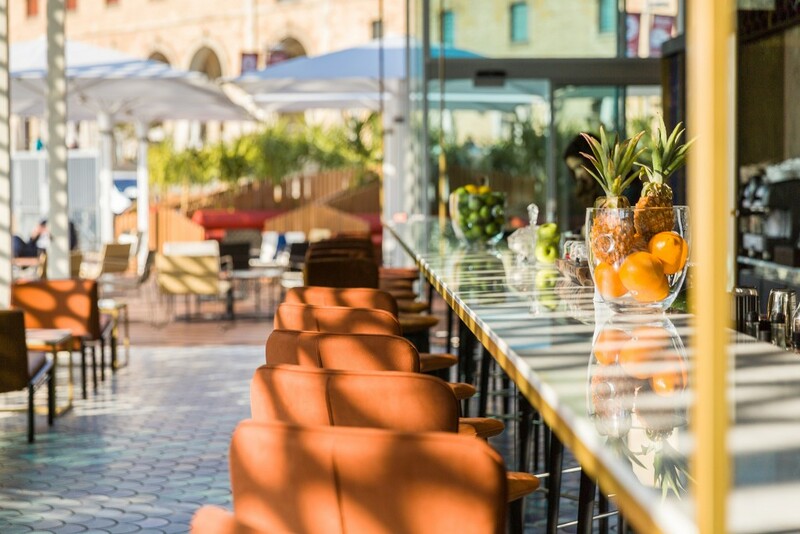 Our aim was to get this right from the consultation stage and every detail from crew facilities, restaurant design to the full range of bespoke concierge facilities has been considered. We have since continued this business principle into our day-to-day operations and future planning. All berths include conditioned power, potable water, direct grey and black water discharge, high speed fibre-optic internet connection, next to the berth car parking and storage facilities and fuel bunker service. Our Gallery building offers 24-hour services, a crew lounge, gymnasium, wellness centre, business hub for yacht supporting businesses and customer care reception. We are one of the few marinas in the world offering full International Ship and Port Facility Security Code compliance. All aspects of the marina’s 24-hour active security services are operated by security professionals, including: mobile security guards, a hi-tech operations room, aesthetically designed perimeter fencing with an integrated intruder detection system, state-of-the-art, actively monitored CCTV surveillance. 3. During the years, in your harbour have come a lot of celebrities (actors, football players, singers, politicians, businessmen, etc). Please tell us about them, about their impressions related to your harbour. How they felt and what are the “enticements” that have been contributing to make them your special guests and clients? 4. Please tell us what was the kindest compliment about One Ocean Port Vell Marina made by a client? After each visit I write to every Captain and ask my killer question, ‘would you recommend One Ocean Port Vell Marina to another Captain?’. So far only one Captain has said ‘No’. 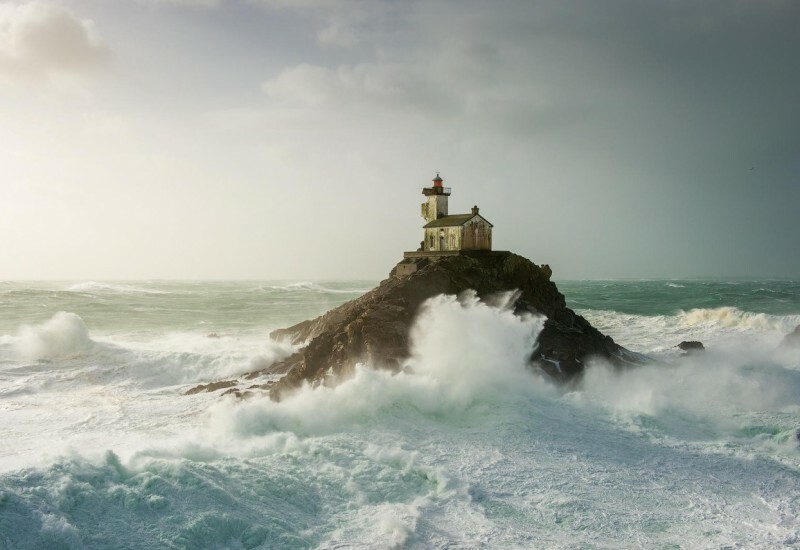 That Captain is a good friend and his reasoning was that if he told every other Captain about this jewel in the Mediterranean then he would quickly find it hard to get a berth! Thank you very much. We had a great time in this great Marina!!!! Perfect!!!! 5. 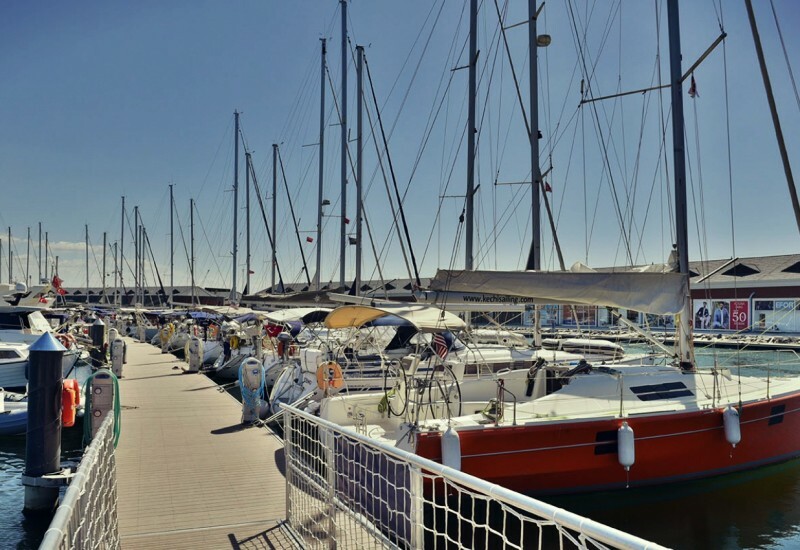 If you were to describe Port Vell Marina in 3 words, what would be these words? 6. With what do you come up for the new season that will start shortly? 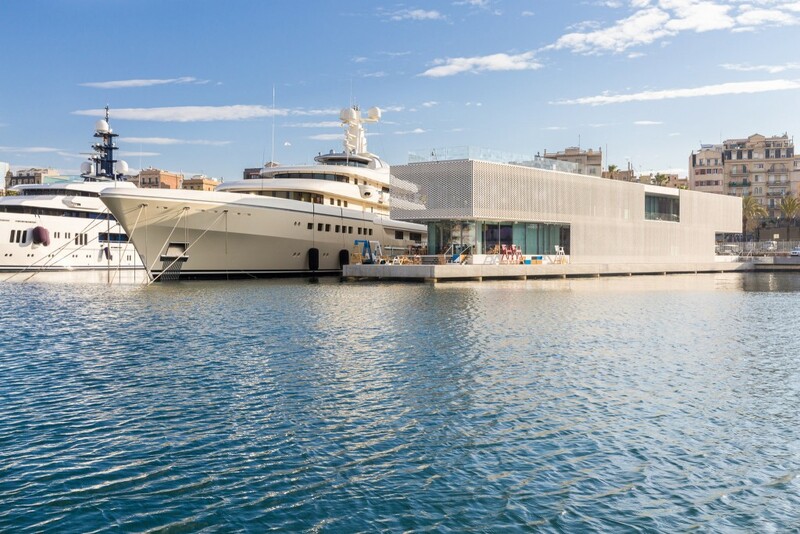 As a charter turnaround port, Barcelona is an ideal spot for stocking-up and provisioning and we are of course situated within a powerful nautical cluster, rapidly accessible repairs and maintenance are available courtesy of a partnership with MB’92 shipyard. 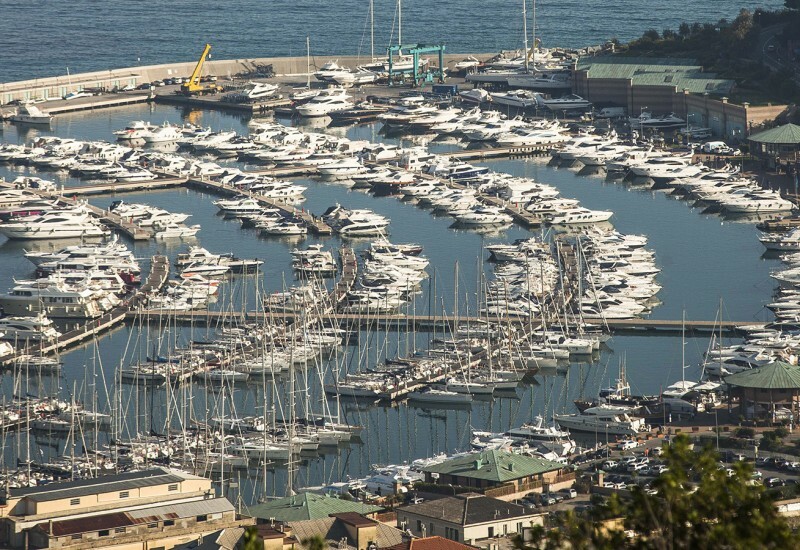 Furthermore, OneOcean Port Vell is one of the few European marinas where the TPA VAT exemption can be granted, offering a substantial advantage for owners undertaking spring works and re-fuelling, tax free. Above all Barcelona is one of those cities that are popular with most people but has something for everyone – from local Tapas at €2 to fine dining in the 24 Michelin starred restaurants, bars and night clubs, winding medieval alleyways with bespoke shops to high-end luxury retailers, beaches and parks to amazing mountainous scenic drives in supercars – it is a contemporary, sophisticated and cosmopolitan city. From 1st June to 30th September all yachts over 25m can enjoy a complimentary berth on their first night at OneOcean Port Vell. 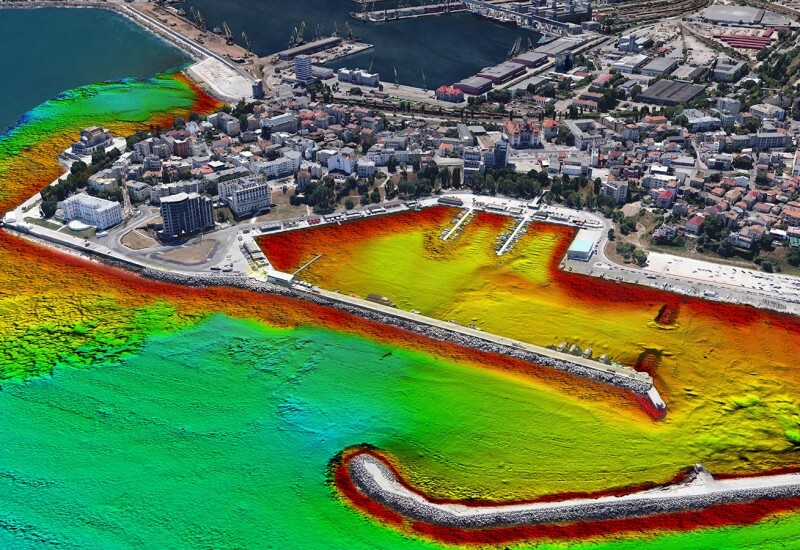 In addition to this, the redevelopment of the original Moll Pescadores section of the marina is currently taking place and will complete in August 2016 resulting in 8 additional berths from 30 to 80m plus access to leading marina and yacht facilities. €5 million will be invested in infrastructure, utilities, landscape, lighting and security resulting in a total of over 158 berths ranging from 5 to 190 metres. We are here to help you make a marina berth reservation in One Ocean Port Vell.